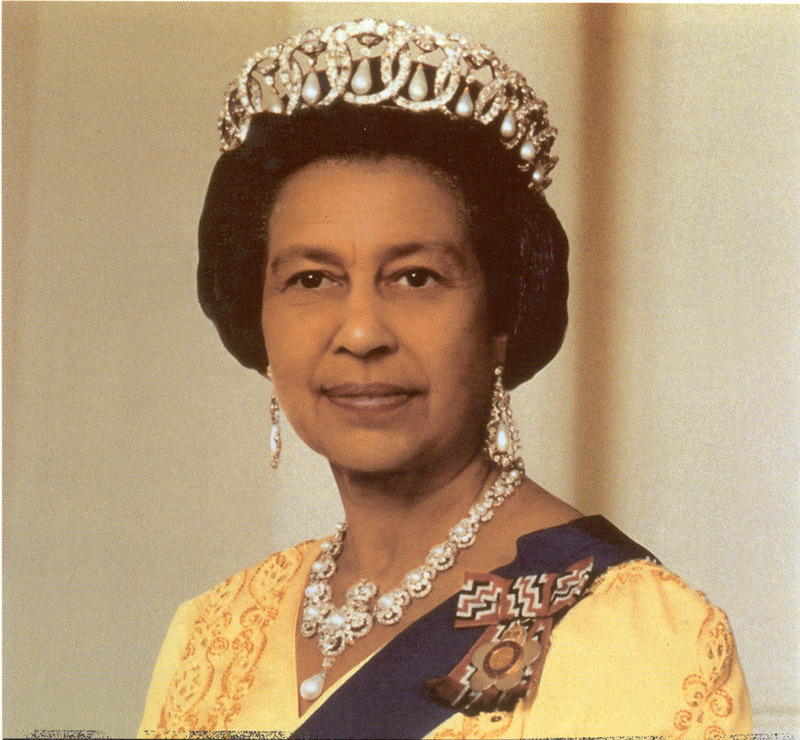 Margaret Minnicks is an online writer who writes about the royal family. 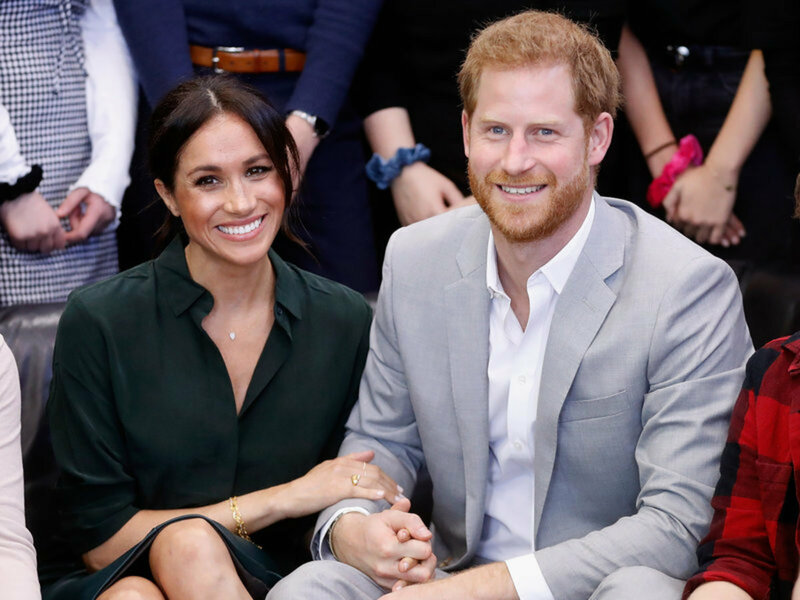 A longtime photographer for the royals recently commented on how much Prince Harry, the Duke of Sussex, has changed since he married Meghan Markle, the Duchess the Sussex. According to Yahoo News, royal photographer Arthur Edwards has been taking pictures of the royal family for more than 40 years. He has been taking photos of the family before 34-year-old Prince Harry was born. 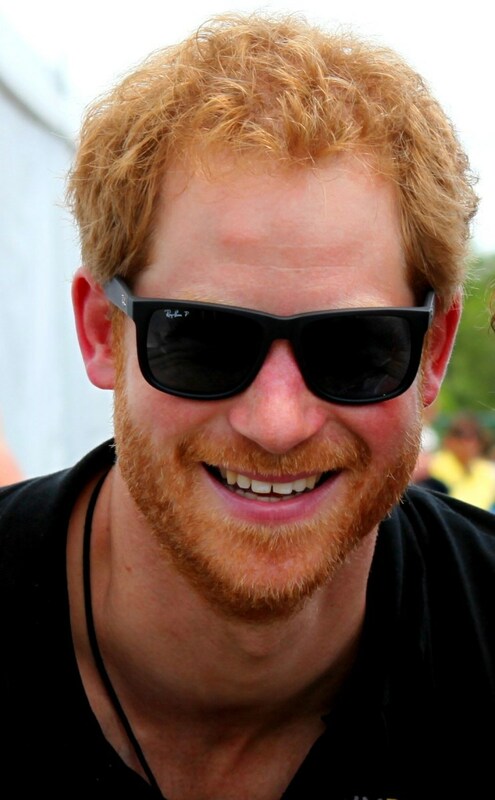 Edwards was interviewed for The Royal Box series, and he had a lot to say about how Prince Harry has changed since he got married on May 19, 2018. The photograph said he has seen Harry's behavior change over time in almost every area of his life. The changes are all positive ones that the photographer found worth sharing. Before Prince Harry met Meghan, he was described as a party boy. He even went through a rebellious phase where he made front-page headlines. He was seen drinking and dancing wildly. He was in on and off again relationships with different women. He was caught in several situations that were rather embarrassing for the royal family more than for Prince Harry himself. It appears that those days are over now that he has the Duchess of Sussex by his side. Photographer Edwards said he sees a massive change in Harry. He says the sixth in line to the throne is more mature and acts more responsible. In years past, he was more playful with the media and people of importance such as hugging the Jamaican Prime Minister. These days, the prince is still quite friendly and courteous. However, he is focusing on more mature things than just kidding around. 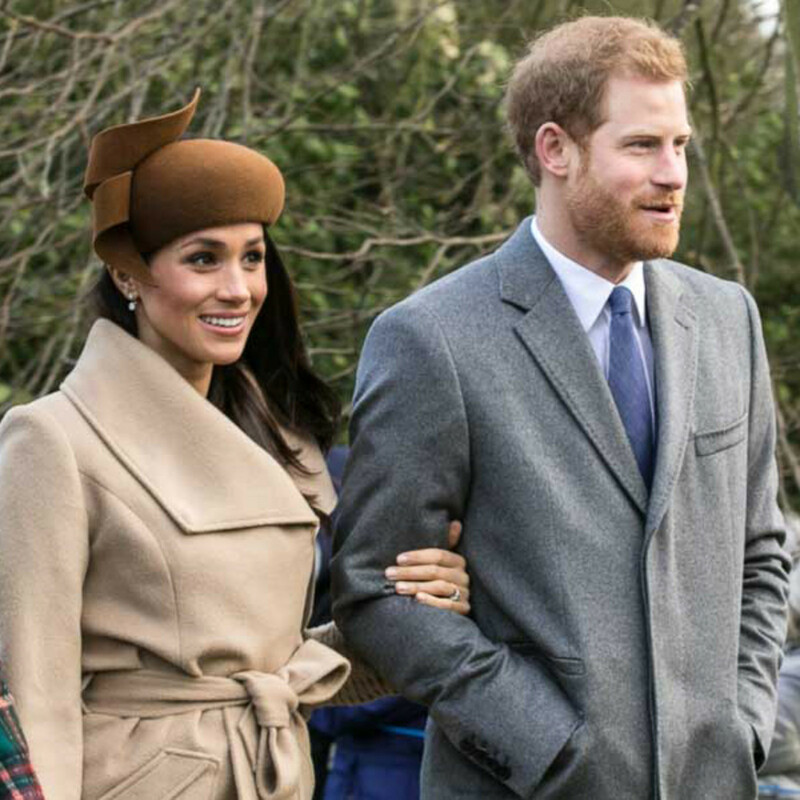 The photographer pointed out that he has seen some romances among the royals, but he has never seen a couple that seems so much in love as the Duke and Duchess of Sussex. The romance is not one-sided. They both display love and affection. He noted how protective they are of each other. He notices things so he can get the right photo. He said he has never been able to capture a photo of them not smiling or not engaging with the other. Whenever they are out and about, they are touching each other, holding hands, or walking arm in arm. Edwards is convinced they are not doing it just for the right photo. He believes the couple is very much in love with each other and what he has seen is genuine. 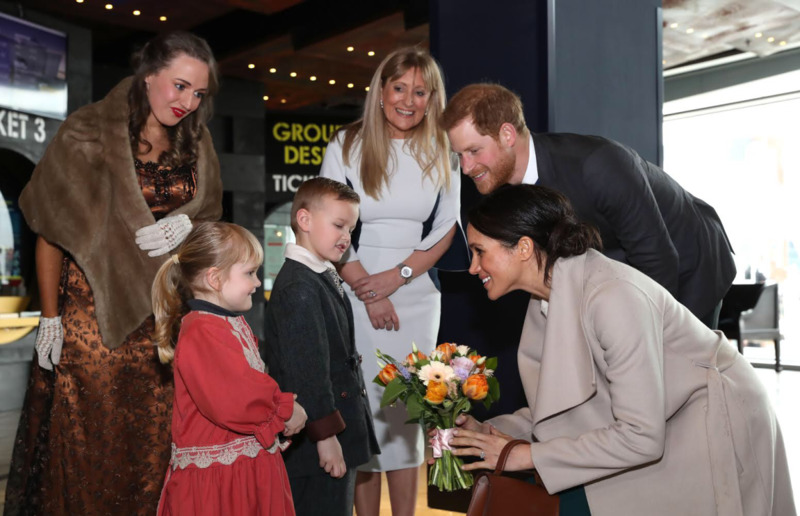 Neither Prince Harry nor Meghan has been quiet about their desire to start a family. When they were engaged, both of them said in several interviews that they would like to start a family as soon as possible after they were married. 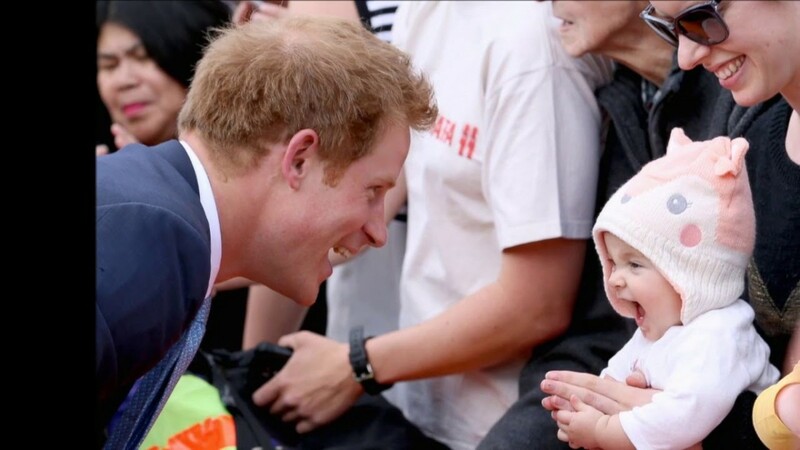 When Prince Harry is photographed with children, his love for them shines. When he has his own, that love is sure to be multiplied. He has all it takes to be the best father ever. 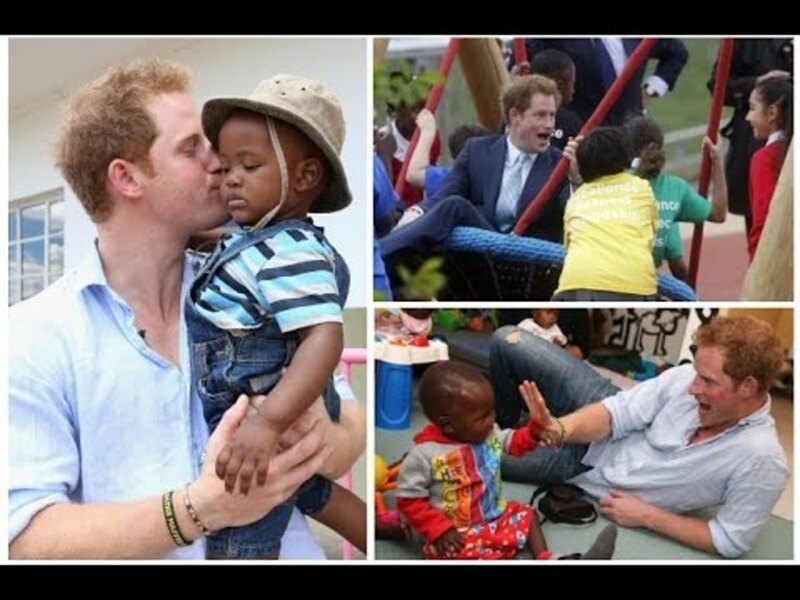 The royal photographer said Prince Harry's mission is to never leave a child until he gets that child to smile. 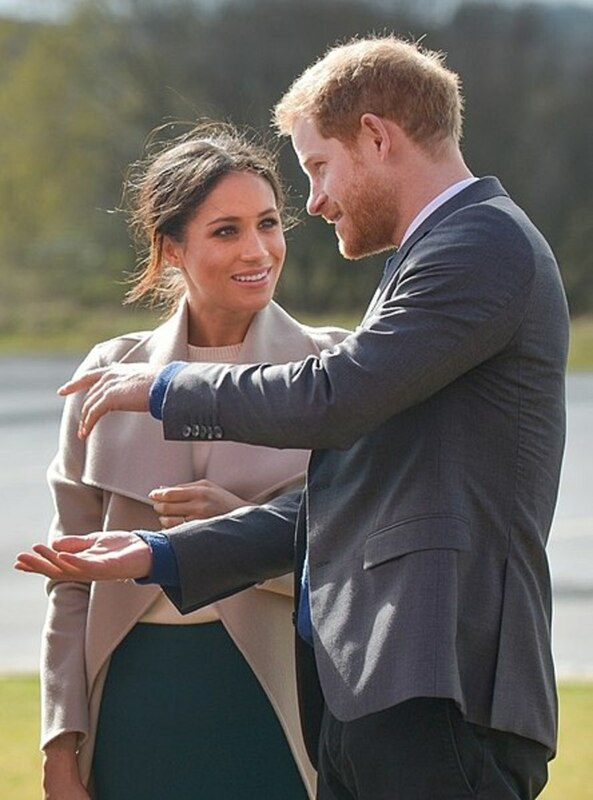 The Duke and Duchess of Sussex are mirror images. They seem to be a perfect match. That's because they both have changed and are happy with each other. What was said above about Harry is also true about Meghan. There have been many major changes in Meghan's life since she became a royal. Even so, she is well grounded and appears to feel secure in her new role and in her marriage. That's because she is confident and feels protected. While Harry is protecting her, she is also protecting him. The amazing thing about this couple is that while they are into each other, they do not exclude the rest of the world. They perform their royal duties as they focus on the people. They share some of the same charities and work together with a unified goal to help others. Sometimes people change for the best. Sometimes they change for the worst. Sometimes they don't change at all. 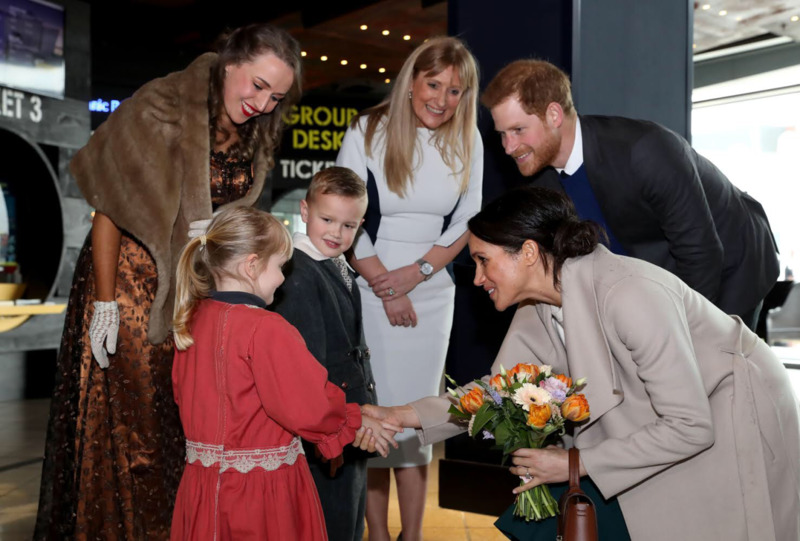 The public, like the photographer, has seen some obvious changes in the Duke and Duchess of Sussex, and they have been good changes. Do you think the Duke and Duchess of Sussex have changed since they got married? I love Duke Harry and Duchess Meghan showing love and being themselves! I pray their love continued to grow as their family grows!! FOREVER LOVE & PEACE TO THE WORLD!!! Gr8 article,Prince Herry is really gentle and nice person,Prince Harry is totally different from his family members.he proved that he loves humanity not to divide nation into sect. William and Kate, Harry and Meghan, I think they are all adorable couples. I believe their marriage like with most other couples have changed them in a good way to be more mature and caring for each other. Harry seems like all the disjointed pieces in his life finally came together and now it all makes sense. God bless Harry and Meghan. I admire their love for each other. God bless them. I love those two together, what a great couple!